Featuring Two Acres & Every Fun Filled Amenity Available To Us Earthlings. 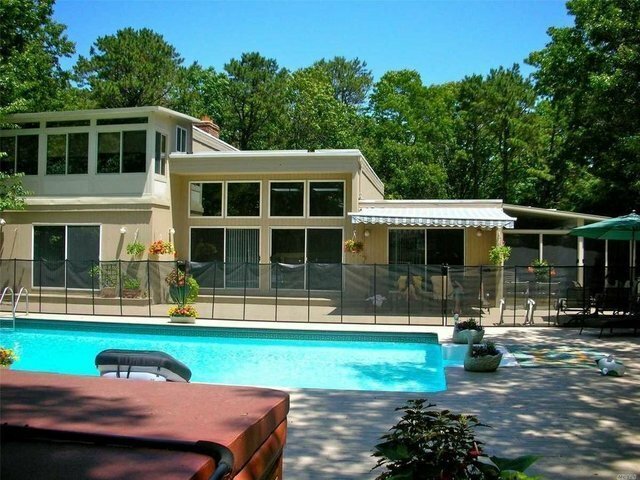 Including Heated Pool Outdoor Hot Tub All Encompassed By A Tremendous Deck Tennis Basketball Court & Playground. The Living Room Boasts High Ceilings W/Fpl & Glass Doors Opens To Pool. 5Bds 4.5 Baths Totally Private Master Suite Features Attached Sunroom/Office Overlooking Backyard Oasis.